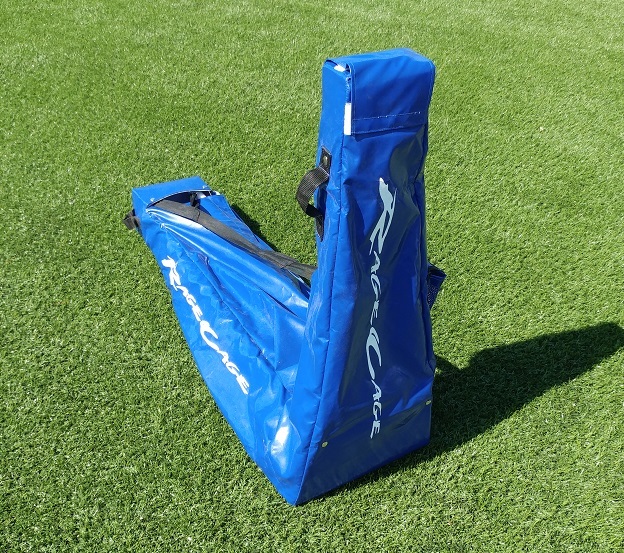 Carrying Bag for the SPRINT Portable Football Shooting Screen. 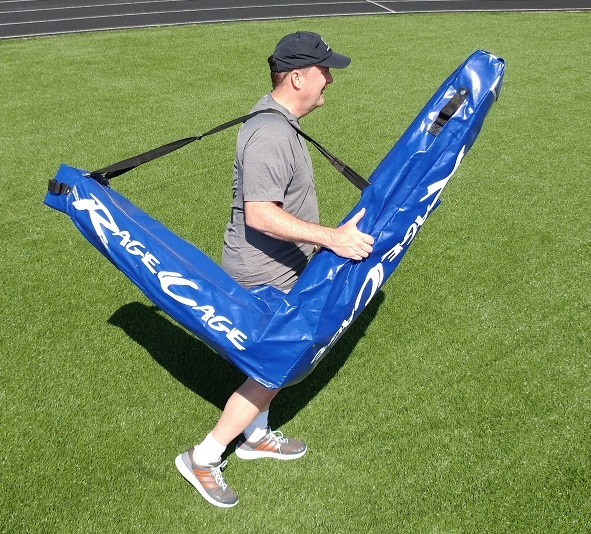 The bag works in conjunction with the carrying strap. Also protects your car as well as the screen.